If you have braces and play sports, there are few pieces of equipment more important than a sports mouth guard. If you have braces, you’ve probably already made a few lifestyle changes to accommodate your orthodontic treatment. Your diet, for instance, is probably somewhat different than it was before you started treatment, and you probably spend a lot more time carefully brushing and flossing your teeth than you used to! Another area where you’ll have to take more care than usual if you wear braces is athletics. If you play sports during your orthodontic treatment, a sports mouth guard is absolutely essential for protecting your orthodontic appliances, and the inside of your mouth, too. 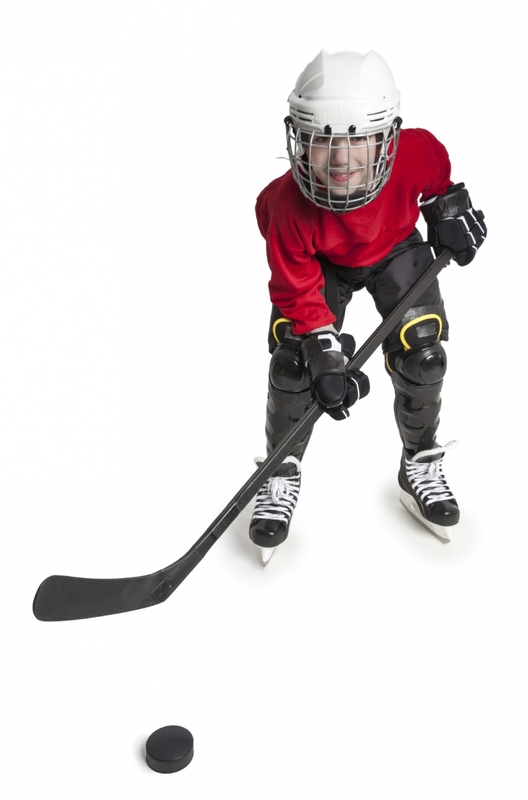 A mouth guard is always a good idea if you play contact sports, whether you wear braces or not. Even for people not undergoing orthodontic treatment, mouthguards can help protect the teeth, cheeks, jaw, and face from serious injury. Braces, however, add an extra element of danger. First of all, if your orthodontic appliances are damaged, they can be fairly expensive to repair. And not just that, damaged orthodontic appliances and braces can disrupt your orthodontic treatment progress, resulting in setbacks. And that means you might have to wear your braces for even longer than planned. Plus, teeth become loosened as they shift and change position during orthodontic treatment. This means that they can be more easily damaged and knocked out than they normally would be. While there are cheap stock and boil and bite mouth guards available at most sporting goods stores, when it comes to mouth guards (and especially when you have braces!) custom-made is best. Although they do cost more, custom-made mouth guards are moulded to specially fit just your mouth, and provide the best protection. If have braces and play sports, getting a mouth guard is a must! Contact Langley Orthodontics today to get fitted for a custom-made mouth guard.